We have to face facts. We may never be able to enjoy a typical family holiday – at least, not one abroad. I sometimes dream of sandy beaches, of 5 star resorts and fancy hotel rooms, of all-inclusive stays and eating out every evening. I dream of Disneyland. But changes in routine are extremely difficult to manage with a child who has autism. The unfortunate truth is that it may never be possible. We have been abroad, to visit my mum and dad – where every detail of Biggest’s routine can be managed to be as close to home as possible. Even then, the reality of travelling, of preparing, of making everything go smoothly for him – it is exhausting. Often, it takes him several days, or even weeks in a new place to start being our little boy again. And it takes us weeks to recover from the strain of the journey and relax too. The last time we went to a beach in the summer he screamed every time the sand touched his skin, refused to go near the water, was inconsolable for the majority of the time we spent there. Biggest loves Disney. Lightning McQueen is like a member of my family. He knows the words to all the Disney songs on our CD off by heart. But travelling to America, or even Paris? The crowds and unpredictability of a theme park? At the moment, they would be unbearable for him. Maybe, if Disney opened the park just for us, I could see the look of wonder in his eyes when he sees his favourite characters and films brought to life. But that is not going to happen any time soon. 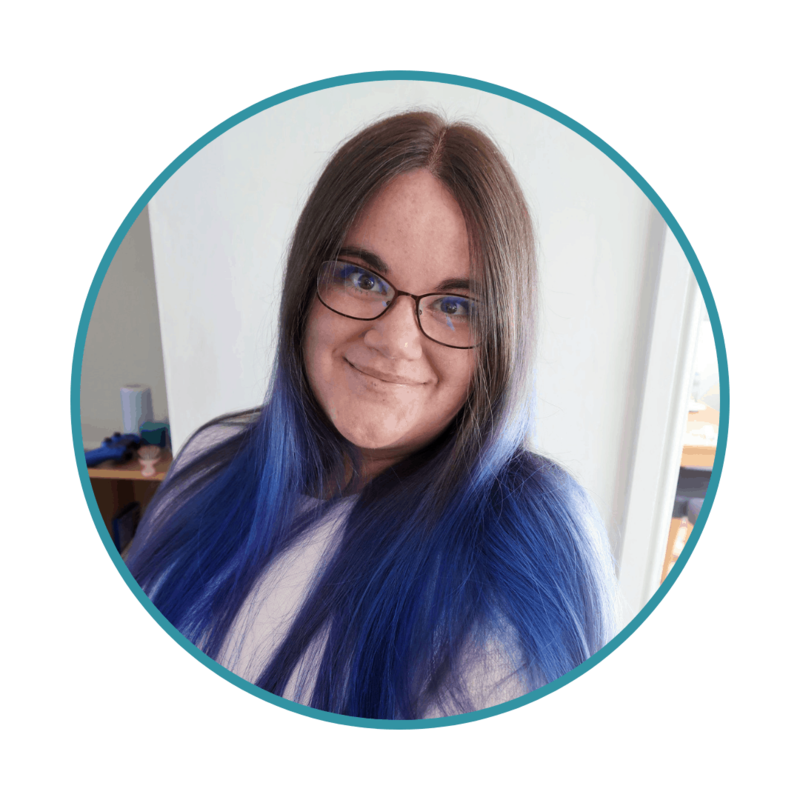 If we add the costs involved for the kind of holidays we might dream about, coupled with the fact that we would risk Biggest being deeply unhappy for the duration of the trip, it becomes an impossible situation. Even if we had the money, it is not a sensible thing to spend it on. Disneyland, golden beaches, and turquoise waters will have to wait, at least for the foreseeable future. In light of the current financial climate, many families are choosing to ‘staycation’ and enjoy affordable family days out at home, instead of aiming for an annual family holiday. Scottish Friendly have released a new Disposable Income Index showed that 19% of families want to opt for more staycations, while 16% are looking for cheaper style holidays. With this in mind, they challenged us to go on a family outing that Biggest could enjoy. They very kindly gave us £50 to make our fun day out a reality. 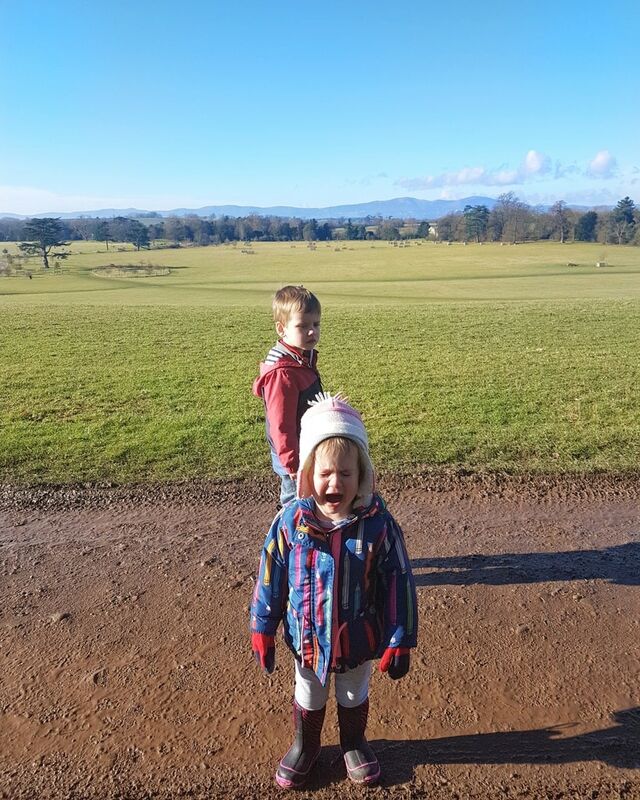 Croome Park, a National Trust site in Worcestershire, is one of Biggest’s favourite places to visit. It is familiar, as we are NT members and go often. It has a magnificent Georgian Mansion to explore. 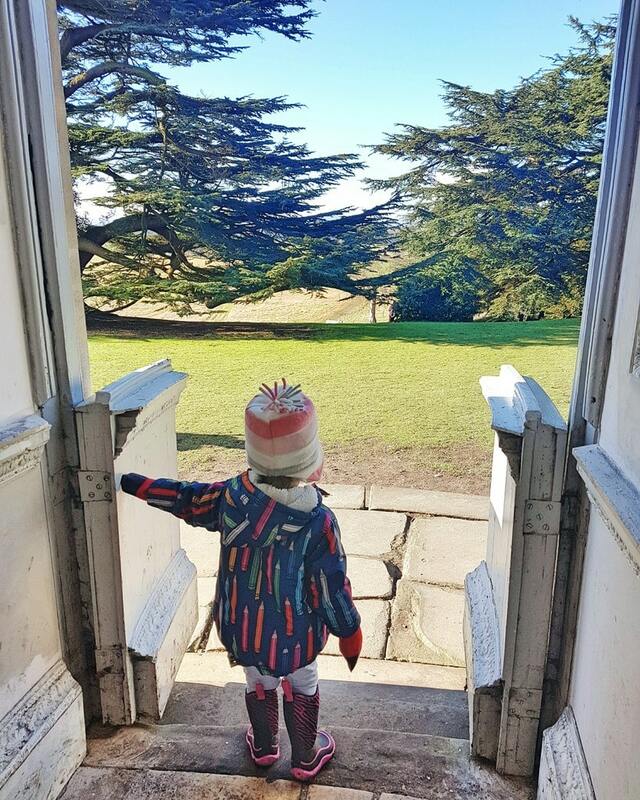 Its grounds, designed by Capability Brown, are filled with little streams and multiple bridges to cross – and Biggest has a bit of a thing for bridges. 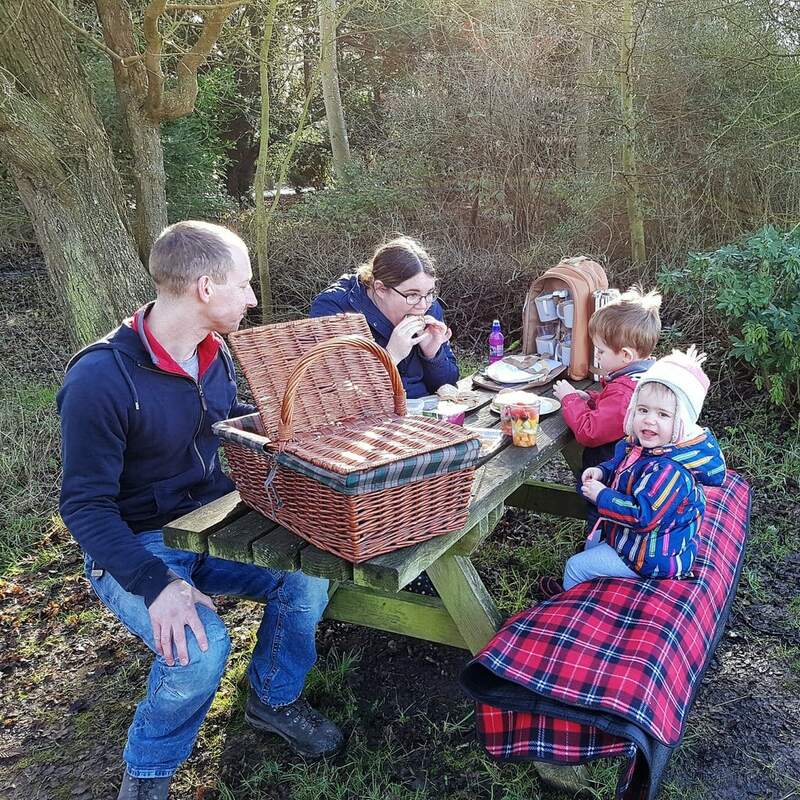 There are also several cafes, the airbase museum, a natural play area and a traditional play park – it is a dream destination for any family planning a day out. It big enough to remain relatively uncrowded, even in Summer months, making it easier to manage with Biggest (as long we avoid the church bells on Sundays!) It is also breathtakingly beautiful. 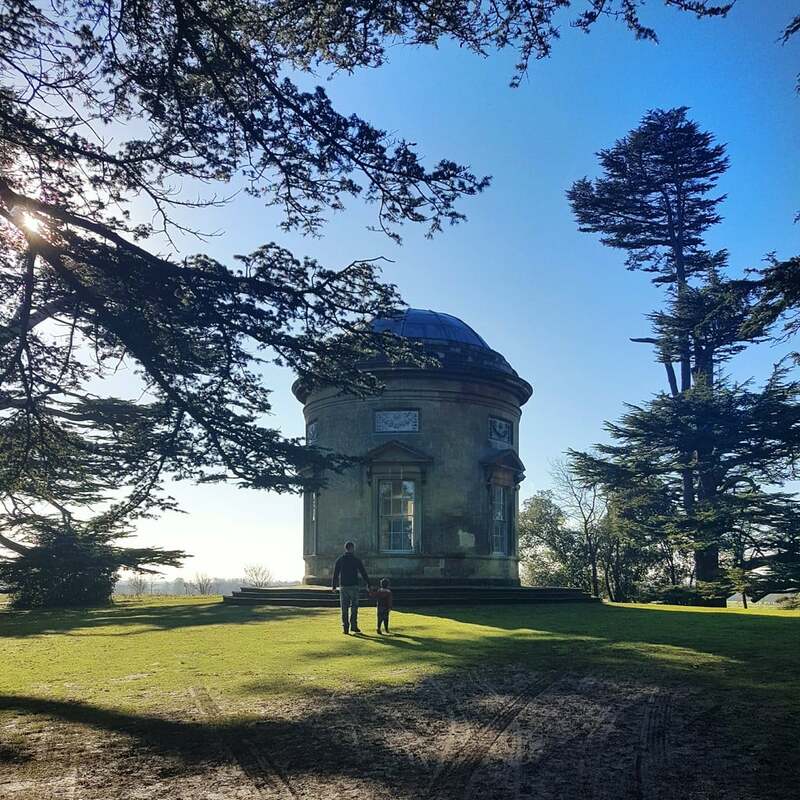 For our day out, we had a picnic in the spectacular surroundings and took a walk to the Rotunda, one of Biggest’s favourite features. We chose a picnic because it can be packed up and eaten at home if necessary. We can never tell how busy cafes and restaurants may be, or plan for unpredictable events, and so eating out for substantial meals is something we avoid. 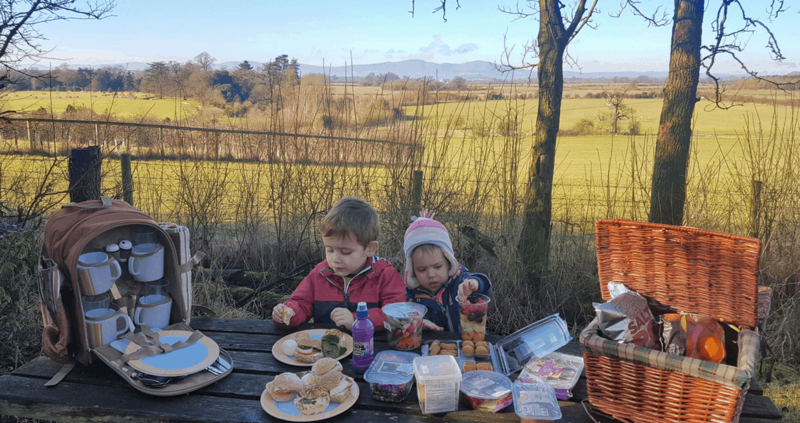 You may think we were mad to attempt a picnic in a chilly 6 degrees during February, but we actually had a lovely day and Biggest was relatively stress-free. Here are our highlights. A walk to the rotunda, one of Biggest’s favourite places. As you can see, we picked a glorious day. 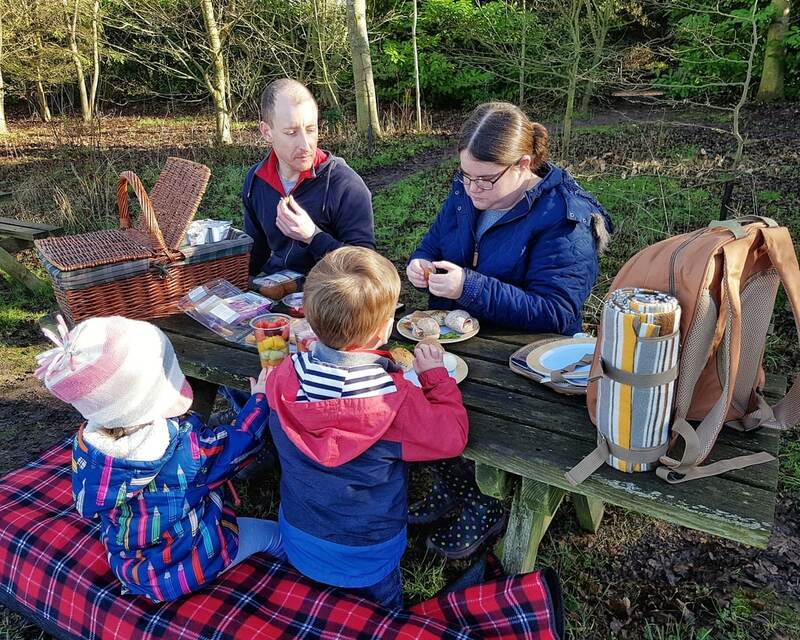 We all enjoyed our luxury Marks and Spencer’s picnic and they children enjoyed exploring. They were both happy for the majority of the time and we spent quality time together. And do you know what? When is boils down to it, that is my dream holiday. 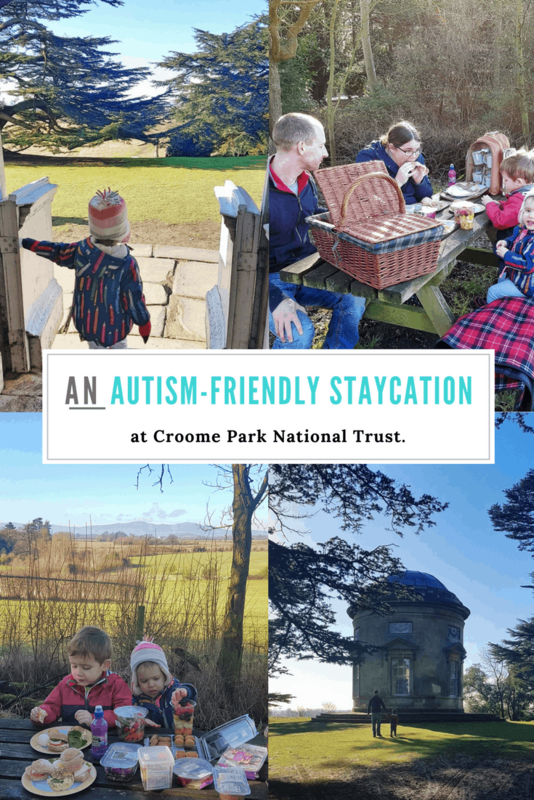 Would you consider a staycation with several family days out, instead of a traditional holiday? Where is your dream family day out? I certainly won’t rule it out. But at the moment it is about balancing distress vs enjoyment and in all honesty distress would out-weight enjoyment by some distance at the moment. That may well change as he gets a bit older and more self-aware!